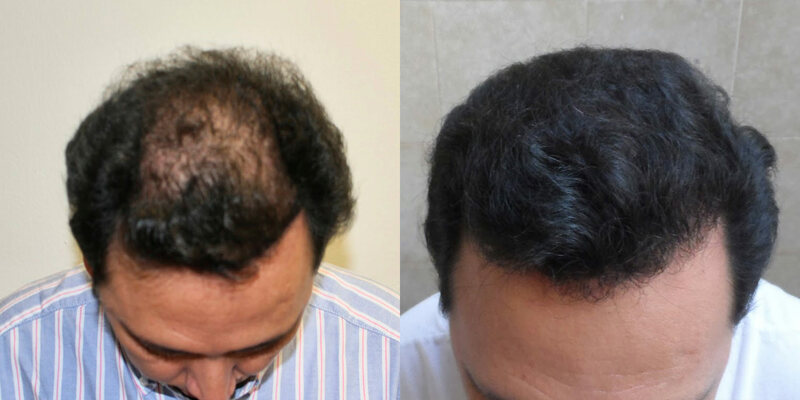 Thicken Your Hair Permanently With A Professional Hair Transplant! 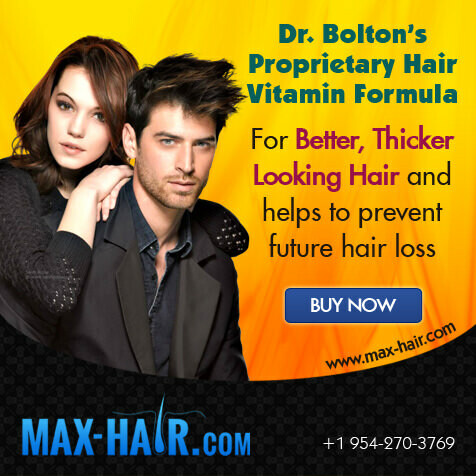 A lot of people buy into deceptive marketing for the "Latest and Greatest Product", that is advertised to increase your hair density, thickness, or provide regrowth. 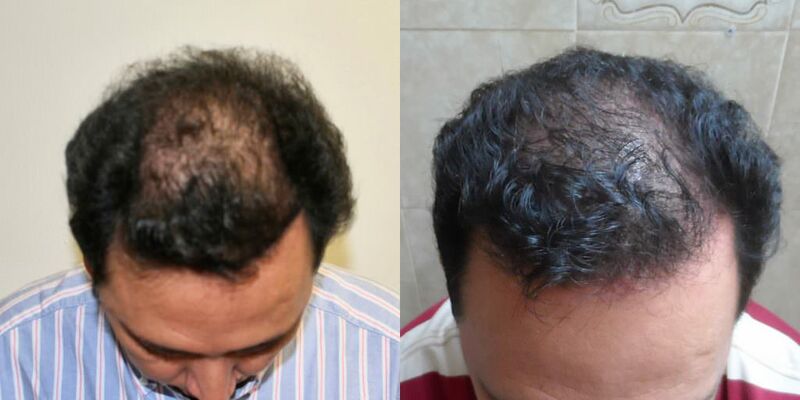 These products are extremely ineffective and tedious to use. 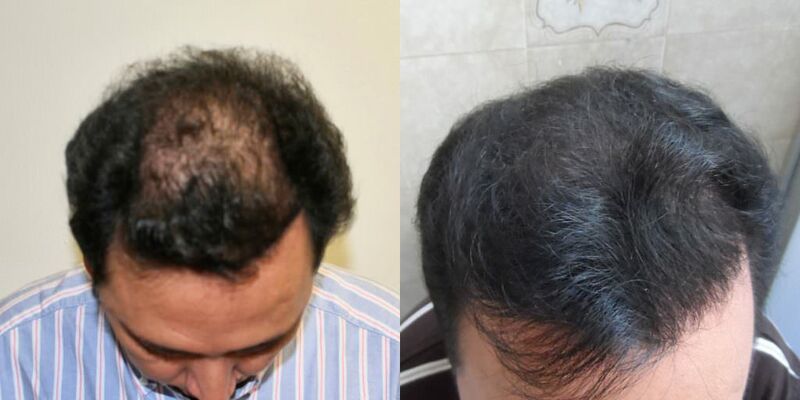 If you want your hair back, let the best doctor in the industry assess your case and transplant your hair to give you natural, thick, and permanent results. 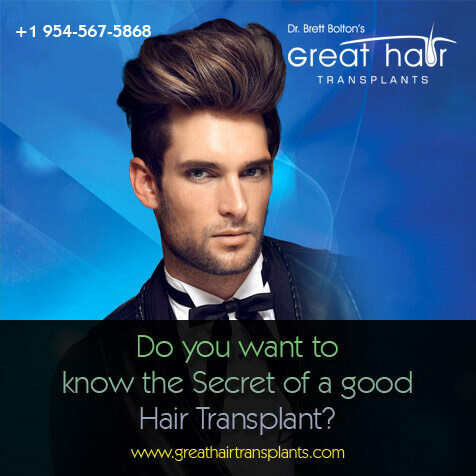 Hair transplants have come a long way in the last 10 years and Dr. Bolton has proven results all over the internet to confirm it. 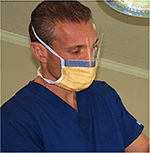 Schedule a free phone consultation today! 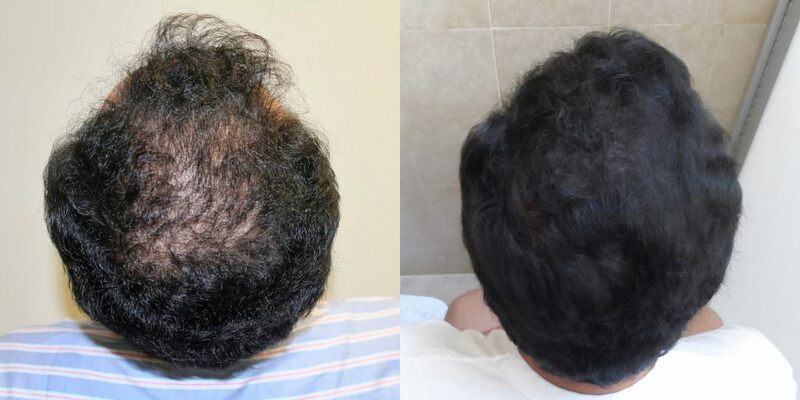 Next → Next post: Can You Find This Scar After Our FUT Hair Transplant?